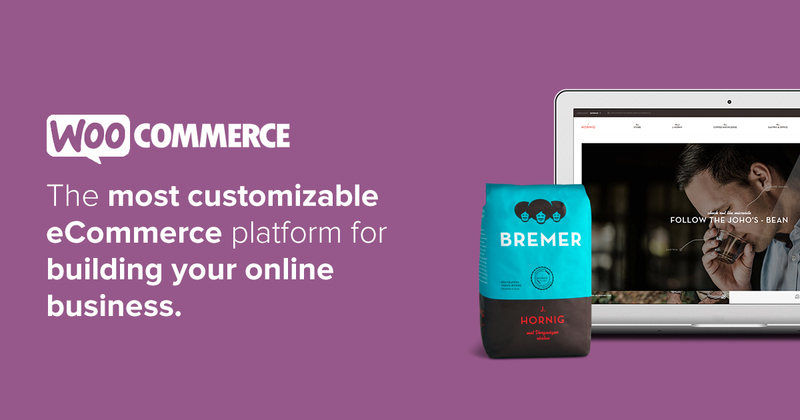 How to use Woo Commerce on Blocs? I like to know whether I can use woo commerce like Wordpress. If any one know, please reply.